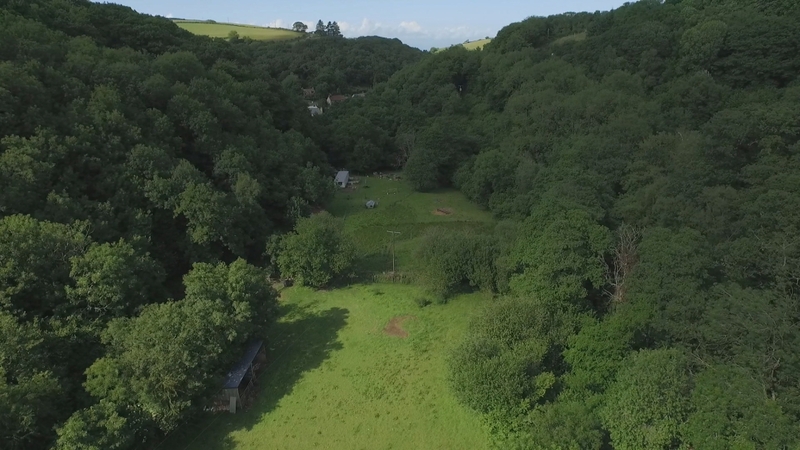 If you close your eyes and imagine an old fashioned smallholding from something like the 1900's, this would be it. Based in North Devon, Hidden Valley Pigs is the happiest, friendliest little smallholding imaginable. It is the home of extremely free range rare breed Berkshire pigs, Goats, Sheep, Chickens, Ducks, Turkeys, Quail, Horses, Dex our working sheep dog and of course Solomon our beautiful blue Great Dane.